Over the past few years, Mazda has quietly built a reputation for style and reliability at a price that won’t break the bank, and the 2016 Mazda3 will do nothing to dampen the enthusiasm of Mazda’s growing legions of fans. 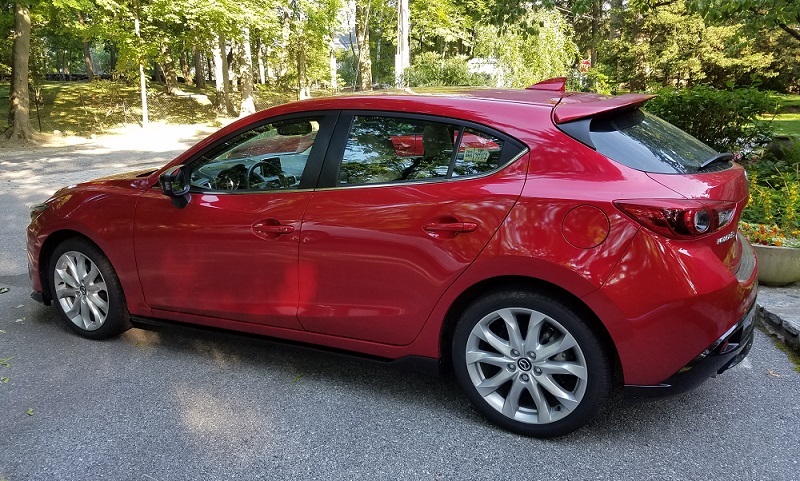 I recently got to drive the 5-door Mazda3 s GT and was impressed to see how the manufacturer’s sharp eye for emerging trends has culminated in a sleek and sporty design that wouldn’t look out of place in a showroom of vehicles costing three times as much as the Mazda3’s $18,545 starting price. Although the Mazda3 s GT is the top of the line (starting price: $25,445), all Mazda vehicles now feature the much-acclaimed SkyActive® Technology, which incorporates a range of design enhancements to maximize performance and efficiency. This emphasis on technological innovation was particularly striking on the 3 s GT, which is literally loaded with additional features, including the increasingly important brake assist and blind spot monitoring safety systems. While the exterior of the 2016 Mazda3 has received most of the attention, the interior has also kept pace with modern styling, evolving into a comfortable and eye-pleasing layout that could easily accommodate a family of five and all the usual luggage. The version I had featured almond leather trim seats, which contrasted well with the black console layout and the ‘soul red metallic’ exterior with black trim. The feature-packed console and dashboard layout also includes Active Driving Display, a pop-up display system that allows the driver to see important information like vehicle speed and turn-by-turn directions without having to shift your eyes away from the road. Although it can initially appear a little daunting, the Mazda Connect™ infotainment system is easy to use and a lot of fun for both the driver and/or front seat passenger. My 16 year-old daughter loved the Pandora and Stitcher internet radio integration and neither one of us had to reach for the manual to figure out how everything worked. The Mazda3 s GT handled beautifully around town and on the highway and the 2.5L SkyActive-G 4-cylinder engine and 6-speed transmission delivers plenty of horsepower when needed. The EPA-estimate of 31 city/highway miles per gallon looks about right, although it felt like I was getting well over 40 on the highway. Which brings me back to price. With a starting price under $19,000, the 2016 Mazda3 gives you more bang for your buck than almost any comparable vehicle of its class on the road today. Even the starting price for the Mazda3 s GT is a steal when you compare it to similar fully-loaded, state-of-the-art alternatives. 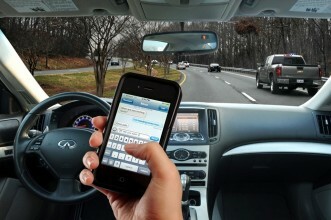 If you haven’t previously considered a Mazda, now is the perfect time to take a look. 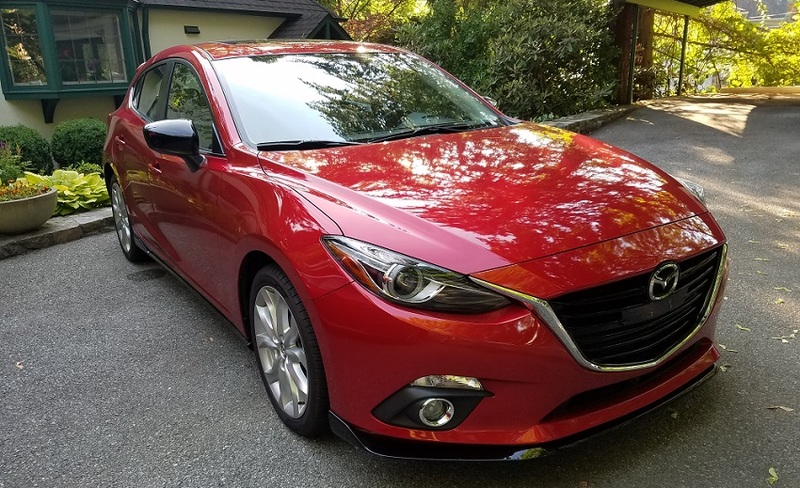 The Online Mom LLC received free use of a 2016 Mazda 3s GT for the purpose of test driving and reviewing the vehicle. The above article reflects the independent opinions of contributing editors.